ZO Skin Care Dublin – What’s the Fuss and who is Dr. Zein Obagi? Have you ever wondered how do celebrities achieve their flawless red carpet look? NOW THE SECRET IS OUT! 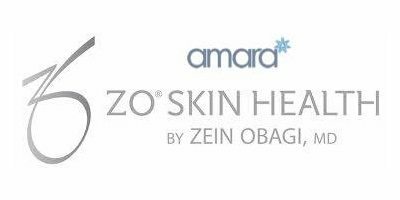 We at Amara Clinics are delighted to bring to you the ultimate Skin Care Restoration Program created by world-renowned skin health guru Dr. Zein Obagi. ZO® Skin Health Program is extremely popular among side world most famous celebrities to achieve smooth, strong, healthy skin. The ZO Healthcare range has been specially formulated by Dr. Zein Obagi and gets great results for a wide range of skin problems. 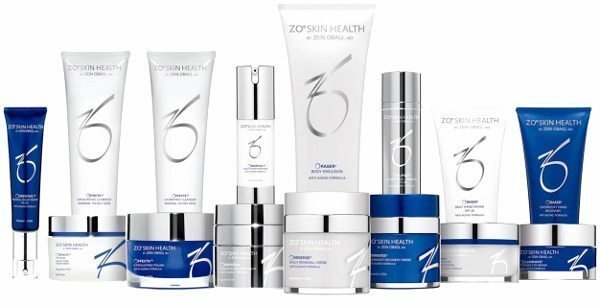 Find out more about the ZO® Skin Health Program below! ZO® Skin Care Program was developed by Dr. Zein Obagi. Often described as a rebel, innovator, world-renowned dermatologist and formulator, who cares only about results. The ZO product range contains a number of active ingredients, including high-strength retinol and antioxidants – effective for the restoration and long-term maintenance of healthy skin. 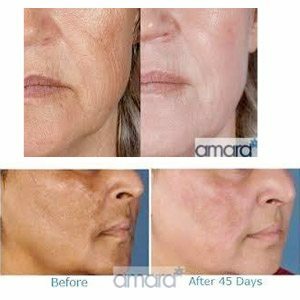 At the Amara Clinics we find that the retinol based formulations allow us to restore skin health for many of our patients. The ZO product range is effective and also complements our aesthetic and surgical procedures to provide longer lasting results. ZO Skin Care Program work – What Is It? ZO® Medical and Skin Health Restoration is comprehensive system of professional skin care products developed for common aesthetic skin concerns such as sun-damage, fine lines, dry skin, oily skin, large pores, age spots and pigmentation. How does ZO Skin Care Program work? ZO® Skin Health Program was developed by Dr. Zein Obagi, MD—a rebel, innovator, world-renowned dermatologist and formulator, who cares only about results. He developed a results-oriented medical skincare program that has become the leading physician-dispensed brand, and now he is applying that same philosophy to a line of non-Rx skincare. ZO Skin Care uses more potent ingredients, concentrated formulas, and aggressive delivery systems than other non-prescription skincare programs. It’s for people who want something more than feel-good, smell-nice lotions—they want results. The ZO product range contains a number of active ingredients, including high-strength retinol and antioxidants – effective for the restoration and long-term maintenance of healthy skin. ZO Skin Care products in Dublin – Where can I get them? We have fully certified licensed physician and licensed skin health professionals that can advise and assist you in reaching your vision of skin perfection. ZO Skin Care products are only available after a physical consultation in our clinic.This allows patients to experience safe and effective results, and well as continuously healthy skin regardless of their age or unique skin condition. Each patient’s skin concerns and characteristics are evaluated during consultation and the appropriate treatment protocol recommended. The system is flexible and is easily customized to individual skin types.